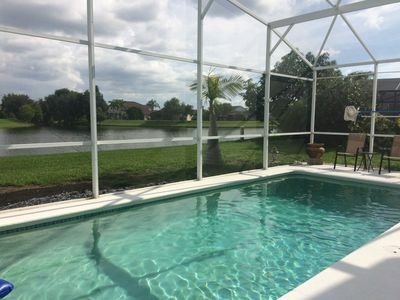 What a great value vacation home Sleeps up to 10! 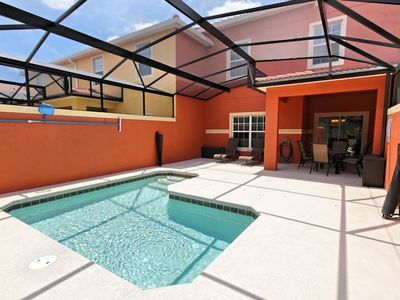 Stunning 4 Bedroom, 2 suite home with a private games room and pool! 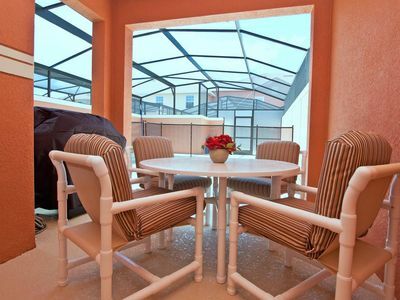 Enjoy and Have Fun in this Comfortable Villa - Thinking to you !! 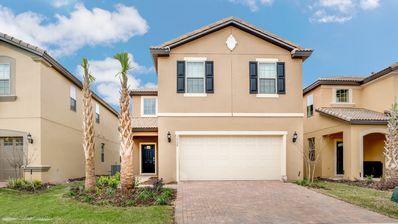 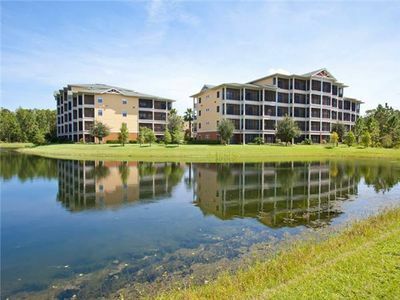 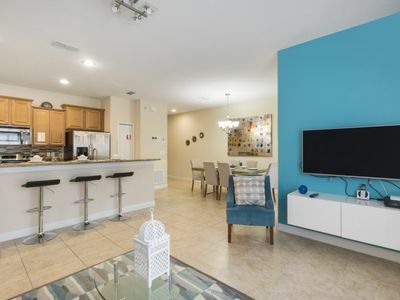 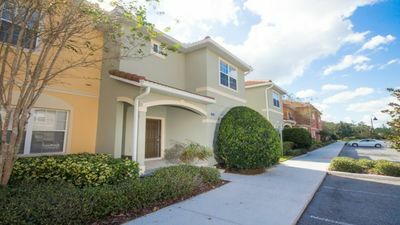 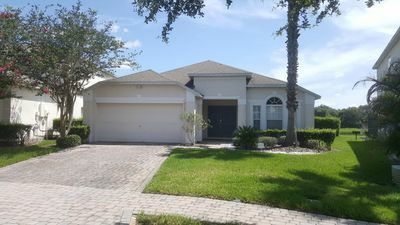 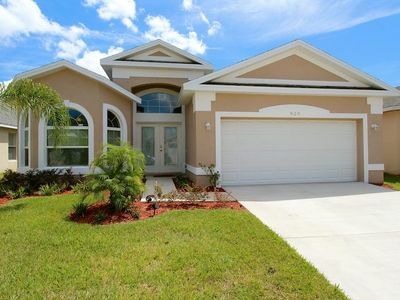 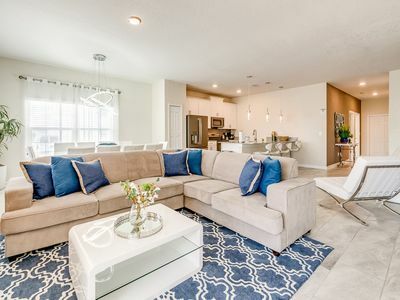 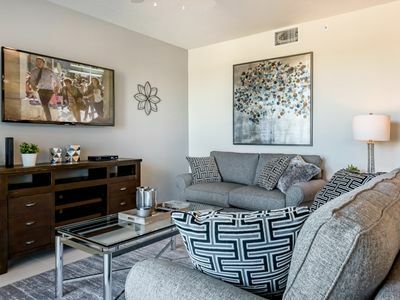 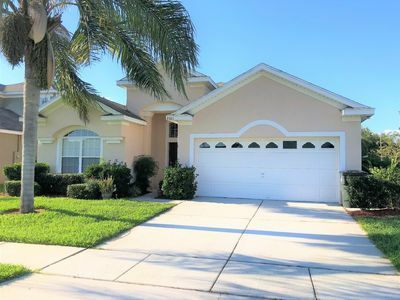 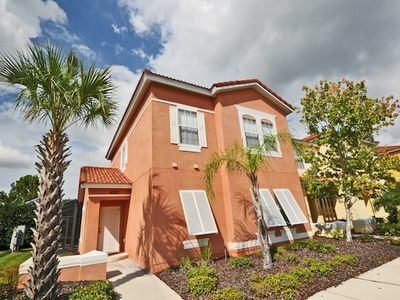 Luxury Villa 3 bed/3 baths located Near Walt Disney World Attractions! 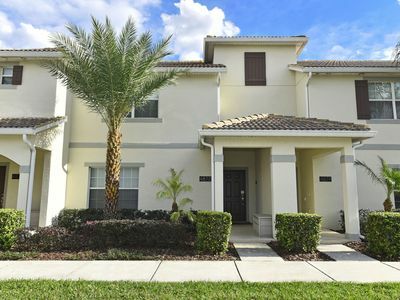 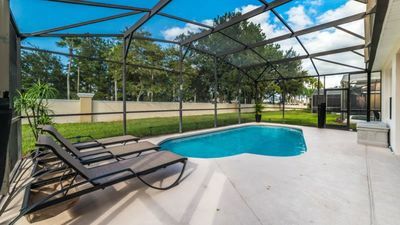 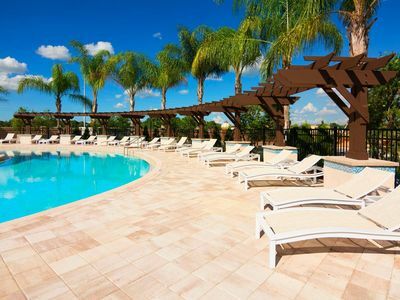 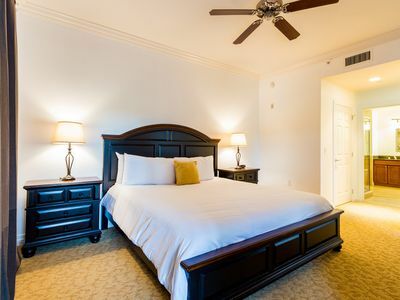 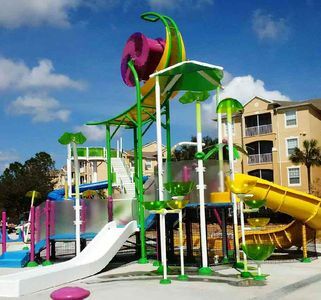 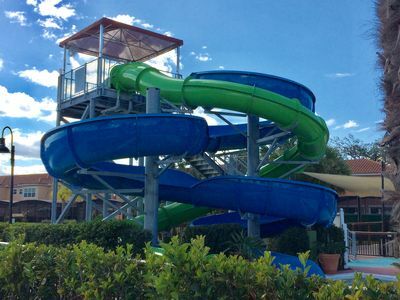 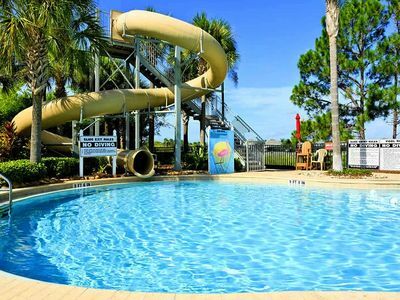 Beautiful 5 Bed Gated Pool Home At Windsor at Westside Resort From $255/nt!